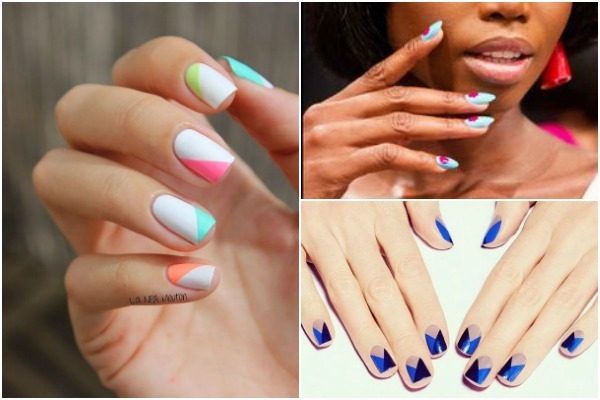 Spring is about three weeks away, and we have searched around to bring you the Spring 2017 nail trends. 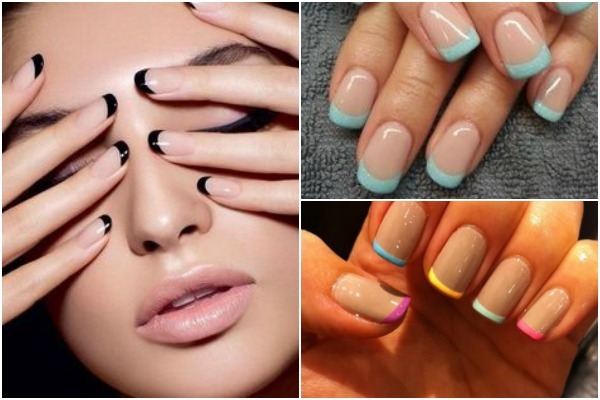 2017 nail colors include Greenery (which is 2017 Pantone color of the year,) Lavender, Blush Pink, Neutrals, Cobalt Blue, Neon Colors, and Pastel colors. 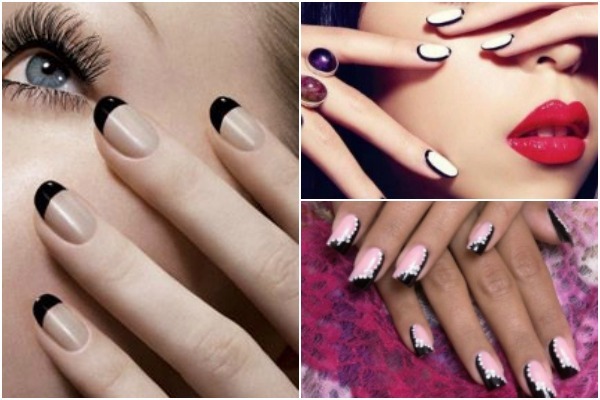 For nail art designs, you will see Ombre, Bedazzled nails, and Color blocking nails a lot this season. 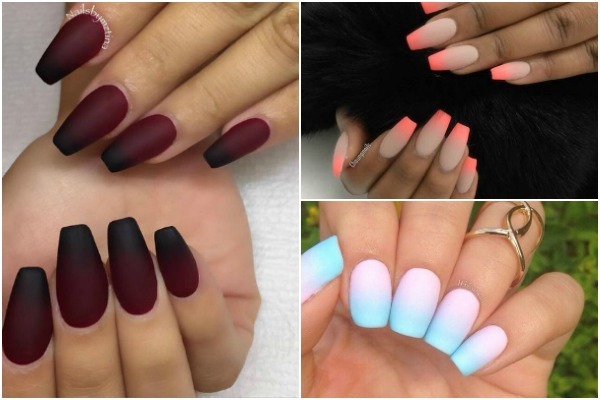 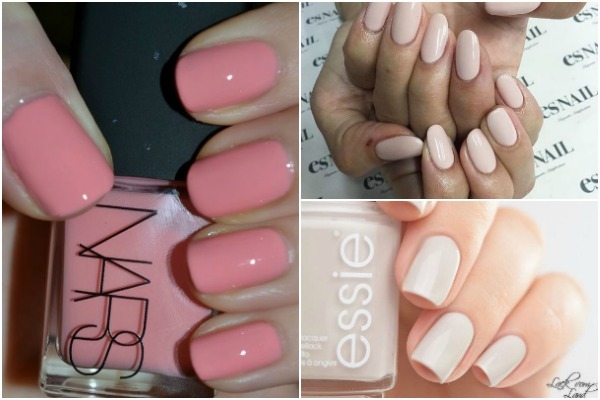 ARE YOU LOVING THIS YEAR'S NAIL TRENDS?